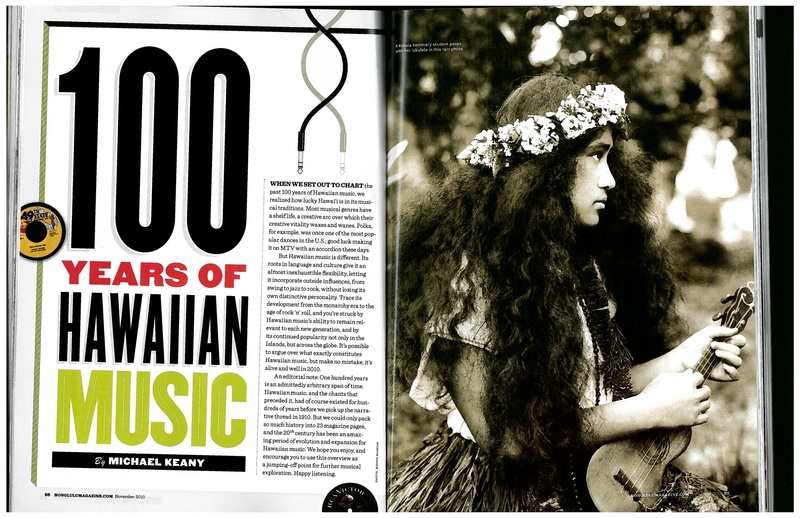 Honolulu Magazine‘s 123rd Holiday Annual issue features a 23 page spread dedicated to 100 years of Hawaiian music. 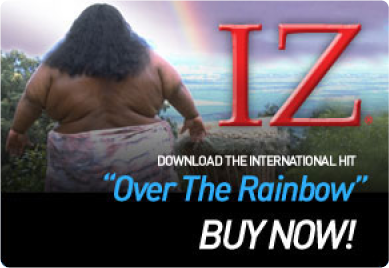 A must have for all Hawaiian music lovers! Available now! How can I get a copy of this issue/ Does anyone know? 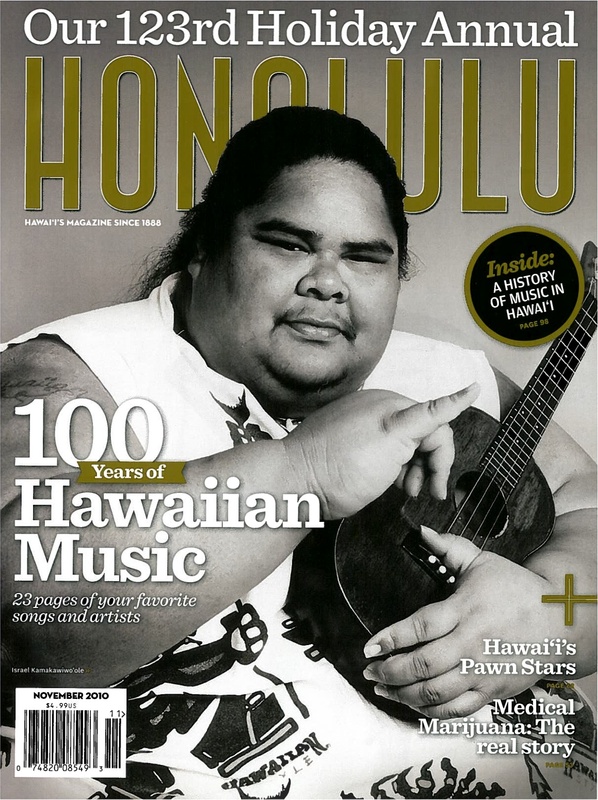 Maholo and aloha to all. Please call our Circulation Department for information on purchasing a back issue at 1-800-788-4230 or locally at 1-808-534-7520.